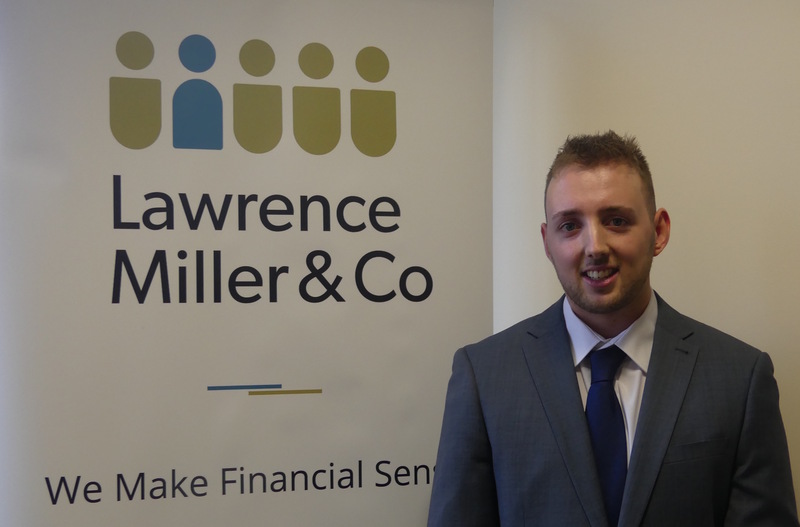 Please welcome Matthew Isaacs who joins us as a Trainee Adviser. Matt is a graduate of the University of South Wales where he studied Business and Accountancy, achieving a 2:1. 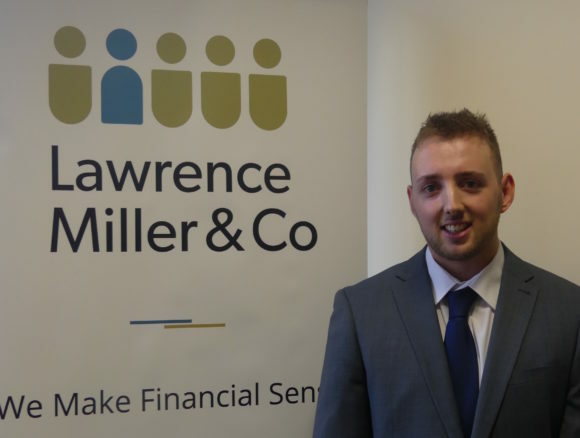 Matt is now studying to be a financial adviser and in the meantime is also familiarising himself with how our back office operates and our compliance regime.